It is with great sadness that I’m writing this post. Over the next few weeks I will be phasing out of my position on the NetSquared team. It has been an intensely difficult decision and I hope that my involvement on the team has made some small contribution to enabling innovative changemakers to connect, learn, and share. As Vanessa shared previously, the Global Leadership Council will be in San Francisco for the next week sharing their experiences and expertise in ways that help to foster programing, events, and growth associated with the NetSquared Local groups. As part of their time here, we’ll be hosting an interactive session that we’d like to invite you to participate in. Building Community in your Area? There’s a Handbook for that! "How do you kick-start a community group in a major metropolitan city?" 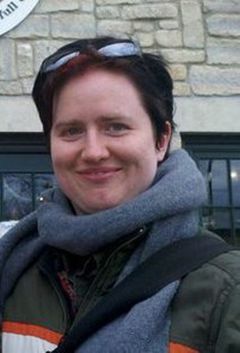 This is the question that sparked inspiration for Kat Friedrich, NetSquared Boston's lead organizer. Today, we’re trying something new with our the NetSquared Local Groups that are using Meetup.com as their event management tool. In an effort to streamline our global online presence, we’re experimenting with a new way of managing some of groups that use Meetup.com. Connect with other Community Builders at Weekly #CommBuild Chats! 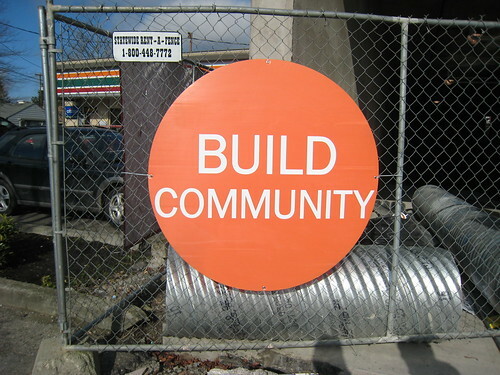 I've recently been involved with community building around community building via weekly #commbuild Twitter chats. This concept is a bit meta, I know, but I've found it to be a really great way to connect with other people in my position. Since there are so many community builders involved with the Net2 network in various ways, I wanted to be sure to let you all know about this new opportunity. 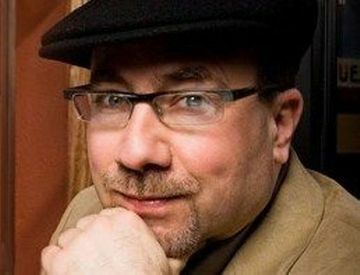 On January 10, Craig Newmark will be joining San Francisco NetSquared to talk about using technology for the common good. Craig, the founder of craigconnects.org and Craigslist, will be sharing his experiences and leading a discussion with the community.